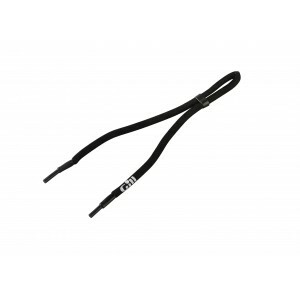 The sleek, wrap-around shape of our Classic Sunglasses protects your eyes from anything the weather,.. 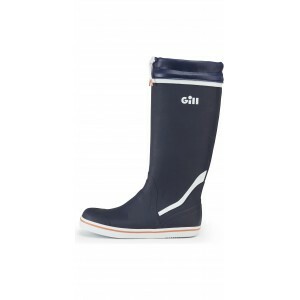 The 2018 OS3 collection cleverly combines all the technical elements of the bestselling range, with ..
100% natural rubber compound boot with high levels of support and comfort. Non-slip razor cut soles .. 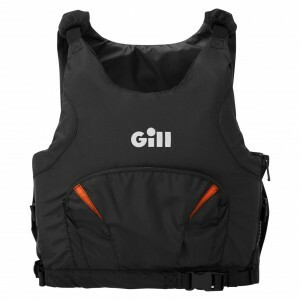 Always looking for ways to improve on our designs, the new Gill Pro Top for women has been built usi.. 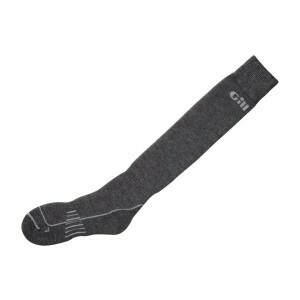 Perfect for colder conditions, this boot length thermal sock combines cushioned comfort with the moi..
A Gill design classic is reborn. 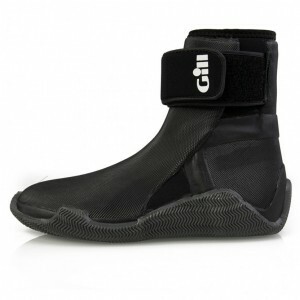 Combining excellent support with reliable waterproof protection fro..
Gill Unisex Aero Boots offer maximum grip in all weather conditions for optimised performance all ro.. 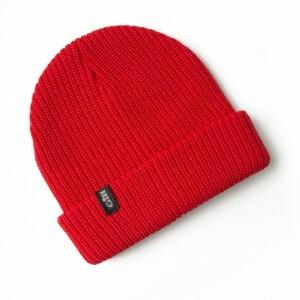 Designed with a distinctive cable knit, this snug beanie flaunts a cosy, homely feel. Its wool blend.. Carry all of your sailing essentials without worrying about your wet gear contaminating your paperwo.. 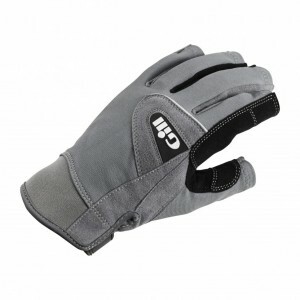 These popular Championship sailing gloves have had a few improvements this season. The look of them .. 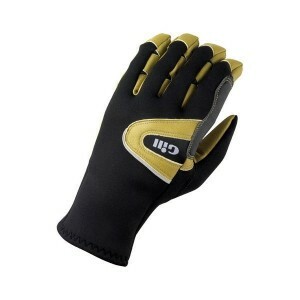 Some sailing gloves compromise flexibility for grip, not these Championship Gloves. We understand th.. 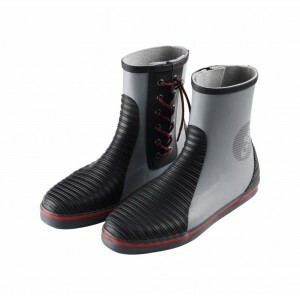 The Coast Trouser is an accomplished coastal/inshore waterproof. 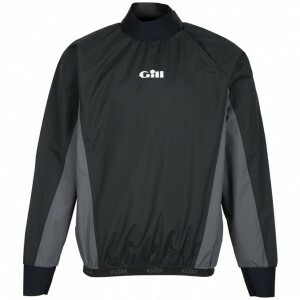 Made from a waterproof and breathab.. The new Coastal Sunglasses are available in two colourways. This stylish design offers the same grea.. Combining nylon with a waterproof coating and a reinforced base, the spacious Gill compact bag is th..
Want to look your best on the water and protect your eyes from the sun&apos;s harmful rays/glare off..
All Gill sunglasses are floatable, so if you drop them, all is not lost. They feature UV protection .. Featuring our exclusive full-contact, non-slip performance outsole for exceptional grip and traction.. 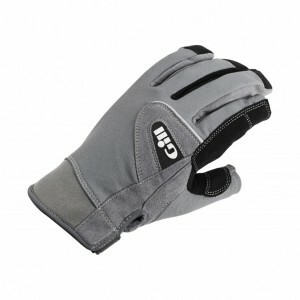 The fit of your sailing gloves is paramount to your performance on the water. 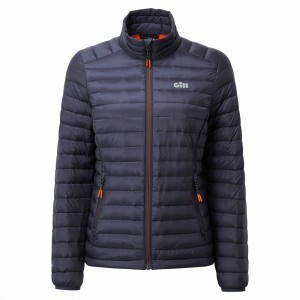 So we&apos;ve created ..
Our reputation as making the best sailing gloves on the market comes from years of experience and up..
Building on from the proven technology of its predecessor, the new season Gill Dinghy Top is packed .. 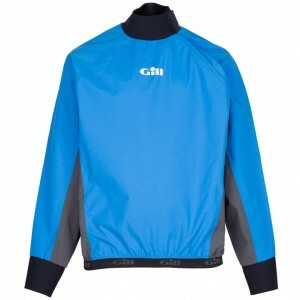 Always striving to provide the best possible sailing gear, we work with sailors to design for sailor..
Gill is a world leading sailing glove brand. This reputation has been earned through constantly rese..
A simple, versatile beanie with a floating knit, constructed in synthetic fibres for durability. Chu..
All our Gill sailing sunglasses are designed to float, should they be dropped in the water, but to k..
Functionality is all-important when choosing sunglasses for use on the water, but so is appearance. 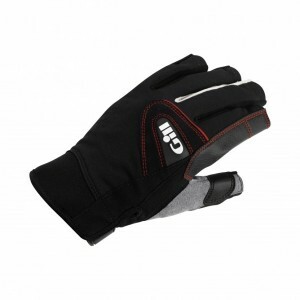 ..
Our simplest sailing gloves, designed to be worn and replaced regularly. The latex palm and fingers ..
A winning combination of superb grip and great value. 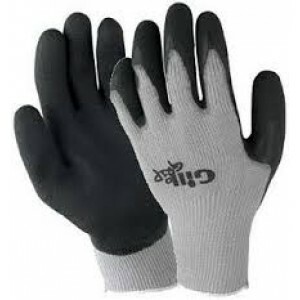 The Grip Glove concept is simple; work them ha..
A versatile all weather performance glove that is waterproof, windproof and breathable. The protecti.. 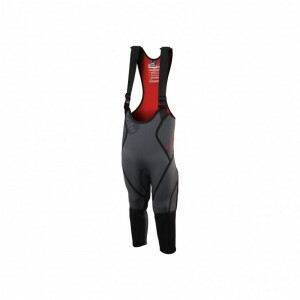 This soft and stretchy material actively repels water, ensuring you stay dry in the most extreme con..
Our i2 Baselayer is made using Activated Carbon derived from bamboo and can be worn alone as a cooli.. The i3 Beanie is a simple soft fleece hat. 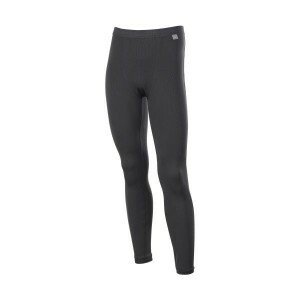 4-way stretch, anti-pill fabric with soft microfleece sur..
Adjustable braces mean you can find the perfect fit and zippered chest pockets are useful for helpin..
A technical hybrid balaclava combining breathable, stretch thermal fabric with windproof softshell. .. 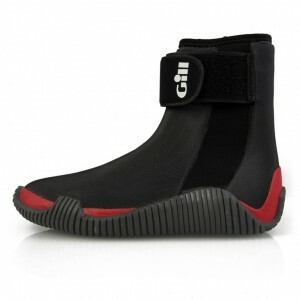 The Gill Junior Pro Hikers are the perfect fusion of comfort and protection allowing the performance..